Cloud solutions offer many advantages, but often it costs less to have on-site hardware to run your projects and reduces on going costs. When it comes to servers, we pull out all the stops in order to assure business continuity and longevity. 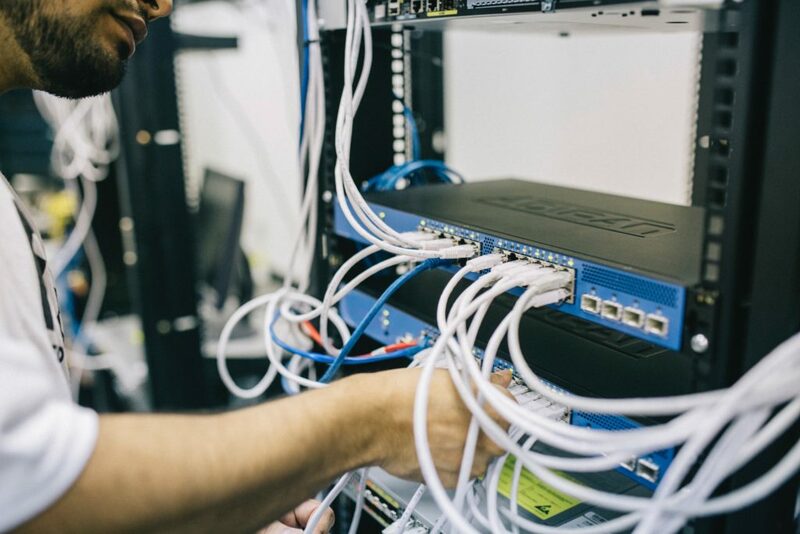 Our custom servers are assembled in-house using the highest quality, cutting-edge components, offering the resilience and performance needed in a modern working environment. We program, assemble and test all server installations as well as provide support and upgrade opportunities. Our servers are capable and scaleable, allowing greater flexibility with a future proofed design. ECC memory, RAID, Intel processors, redundant power supplies, plus much more. Branded, well-known makes are bench-tested for 24 hours before deployment ensuring any faults are found and solved before the hardware is installed on-site. For a competitively priced Server Installation, contact ResQ today with your requirements.